SUPERLIFT began designing and manufacturing lift kits and suspension systems for off-road enthusiasts in the 1970's. In fact, Superlift was started and run by truck and Jeep enthusiasts; a legacy that remains today. 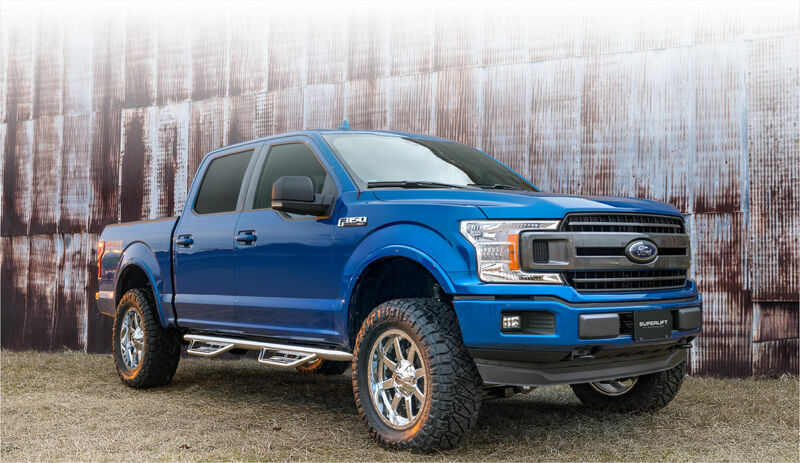 Our love of lifting and customizing trucks and Jeeps is what makes our Company Mission mean so much to us: to help our Customers realize their vision of creating an exciting new look, feel, and performance level for their rides - starting with the industry's best suspension lift and leveling kits. SUPERLIFT'S rich tradition in manufacturing lift kits lives on in our new business model: we now engage, interact, communicate with all of our customers. The new SUPERLIFT is here today - better than ever before. The Specialty Equipment Market Association (SEMA) embodies everything automotive from start to finish. Every year, SEMA also hosts an enormous trade show in Las Vegas. This is where manufacturers unveil their latest offerings while buyers, distributors and members of the press soak in the fantastic vehicle builds & unique products. SUPERLIFT has received several awards for our innovative products. The bulk of our products today are designed in SolidWorks, beginning with CAD files received directly from the OEM for all major automo-tive brands. 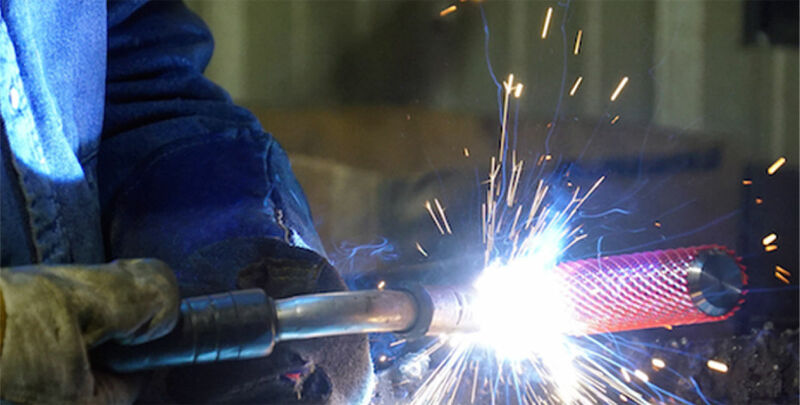 We also perform the majority of metal fabrication and machining in-house to ensure the best quality. We are devoted to providing the best product at the right price to achieve what you need and perform as advertised. To us, quality isn't about building the most expensive suspension kit, it's about building the best. If you're looking to be a part of an innovative, expert brand in the industry, Superlift is just that. Superlift was the very first company to ex-plore and introduce a full 6" lift kit for an IFS (independent front suspension) vehicle for the 1988 Chevy and GMC pickups, plus the first to introduce a Ford TTB (twin traction beam) lift kit. We were also one of the first to offer extended radius arms for those trucks. We had our own TV show for a number of years, which can still be seen on the Rev'n TV network or our YouTube Channel. We were the first suspension company to begin hosting off-road Jeep events through our 4x Adventure Series seen on the SUPERLIFT'S Off-Road Adventures TV Show. Superlift strives to push the limits of lift kits and explore aspects of the industry that have never been seen before. Get ready to be amazed because we're always ahead of the curve. It's all about you, literally. At Superlift, we aim to accomodate our customer's needs so that more Customers can share the same passion and lifestyle that we are promoting. Our passion is doing whatever we can to cater to your passion. Easy installation, and better than stock. Our all-American roots are essential to the vigor of Superlift. We strive to assemble and manufacture our components in the U.S.A. because we only want what's best for our customers. U.S. built components are the best quality, and we aim to build the best lift kits. It only makes sense to build them right here in the U.S.
We like to say were lifted in the U.S.A.
We seek to make our products affordable for the everyday person who wants to live and share the lifted lifestyle. It's all about about real people with the same real passions. Check out our customer reviews, and see what people are saying about us. We want to see your ride - send us your Superlift equipped ride at info@superlift.com, upload it to our Facebook page, or use #superlift on Instagram and you might be featured on our website or social property. 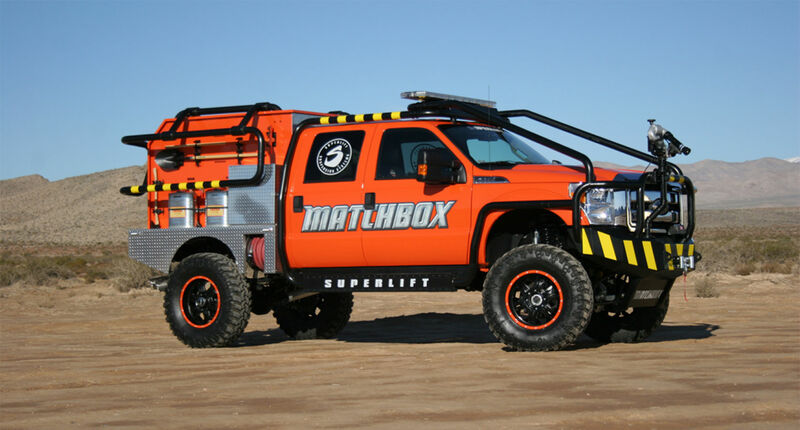 We share the same passion for lifting and customizing vehicles at SUPERLIFT. To us, it's not just a job - it's a lifestyle. Our engineering, custom-er service, sales and warehouse staff drive lifted and customized vehicles. 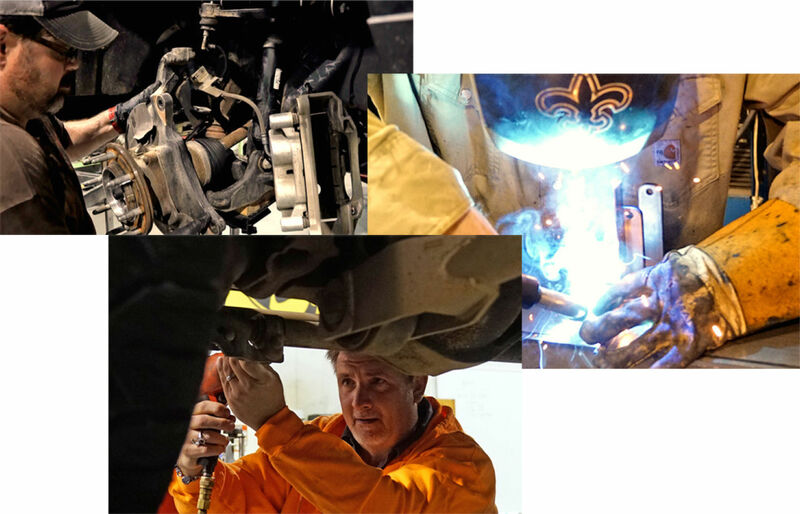 We live what we sell, and continue to share the legendary tradi-tion of modifying trucks and Jeeps. Built for enthusiasts, by enthusiasts. Can't get enough of Superlift? We have a collection of close to 40 vehicles in a full line of Matchbox and HotWheels that can be found in stores like Kmart and Walmart. Don't limit yourself to our website offering, check out the full line at your local big box retailer or even eBay to find a mini version of your Superlift ride.